Head on over to Amazon where they are offering a number of digital coupons valid on Glad items. 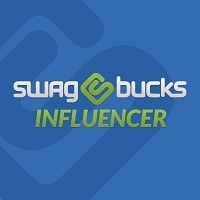 Many of these products are eligible for Subscribe and Save which means you’ll save an extra 5% – 15% off and free shipping! 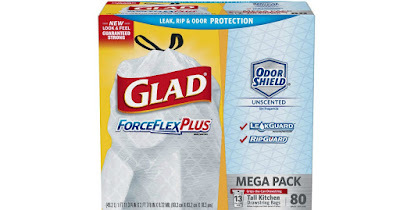 As one idea, this Glad ForceFlexPlus Tall Kitchen Drawstring Trash Bags 80-Count is only $8.09 (Retail $15.99) shipped when you clip the 20% off digital coupon and opt to Subscribe and Save. That’s just 11¢ per bag delivered right to your door!